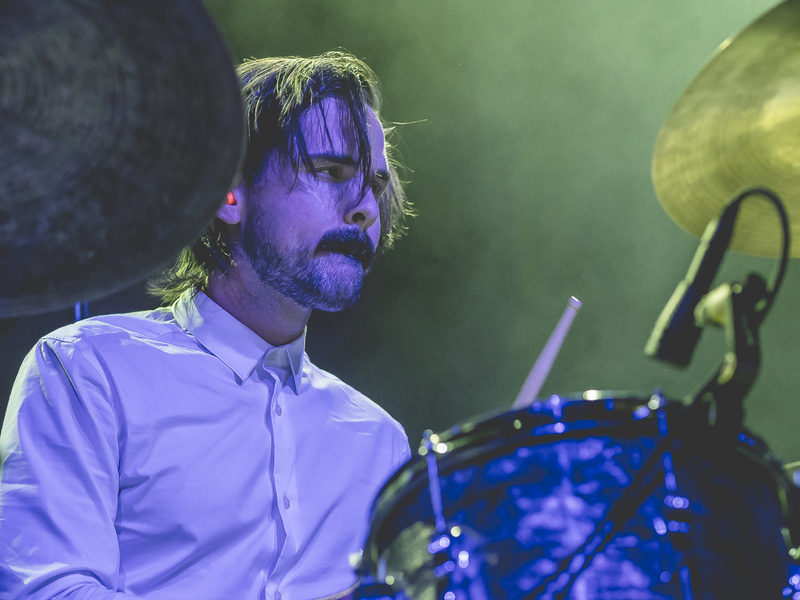 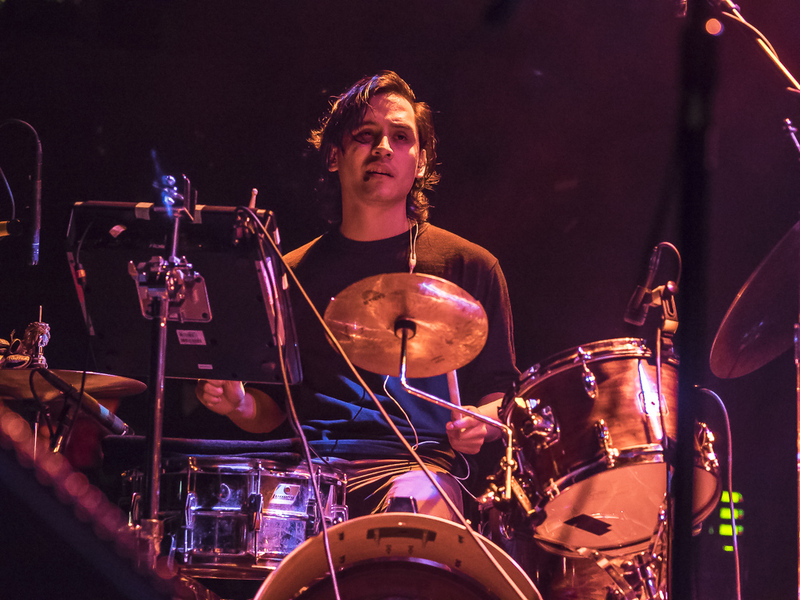 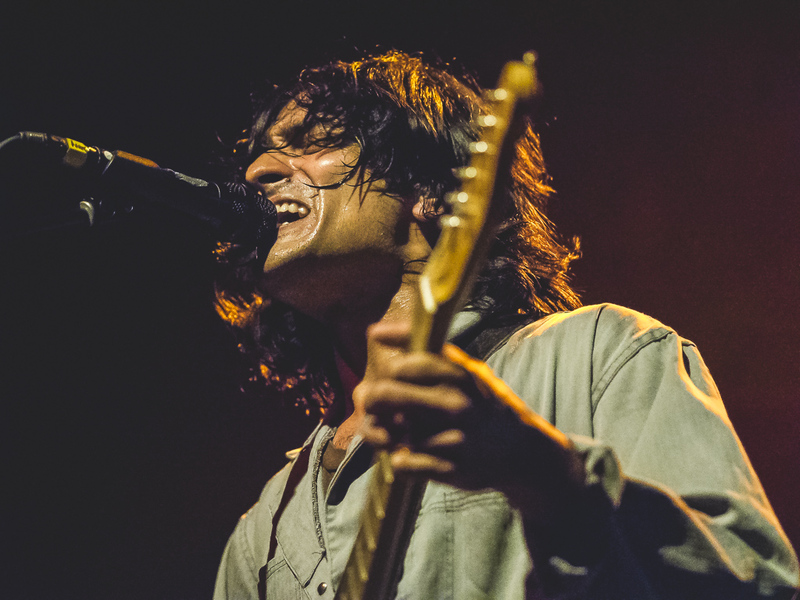 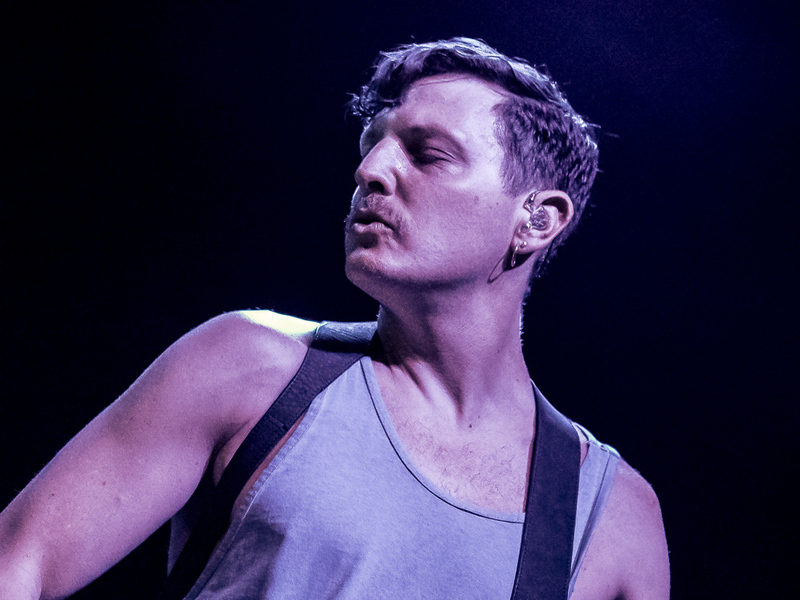 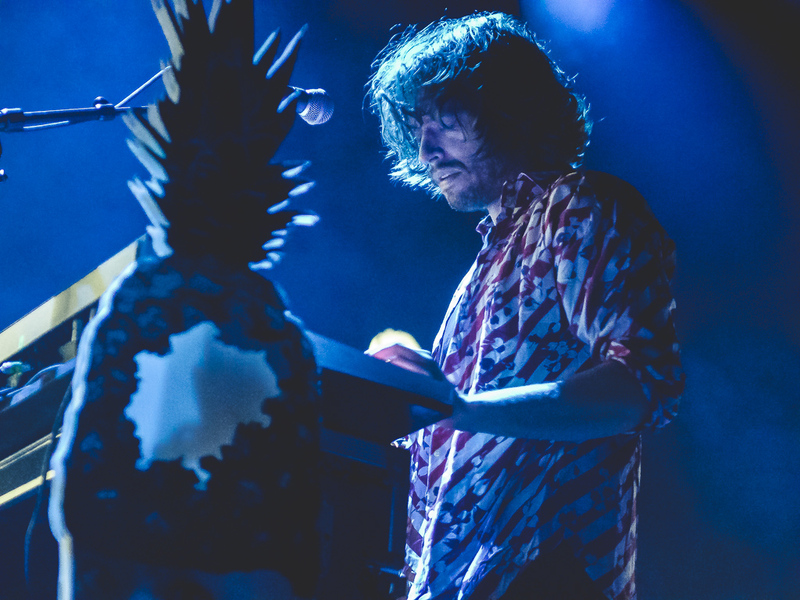 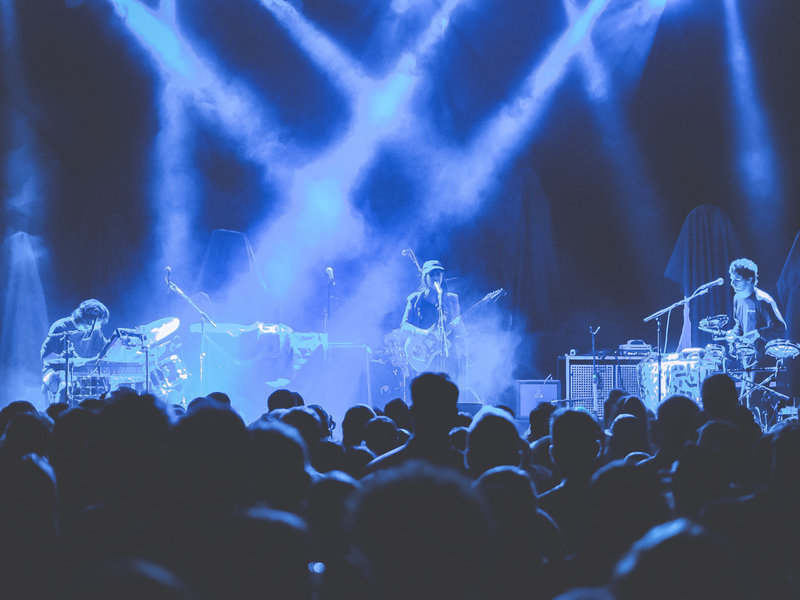 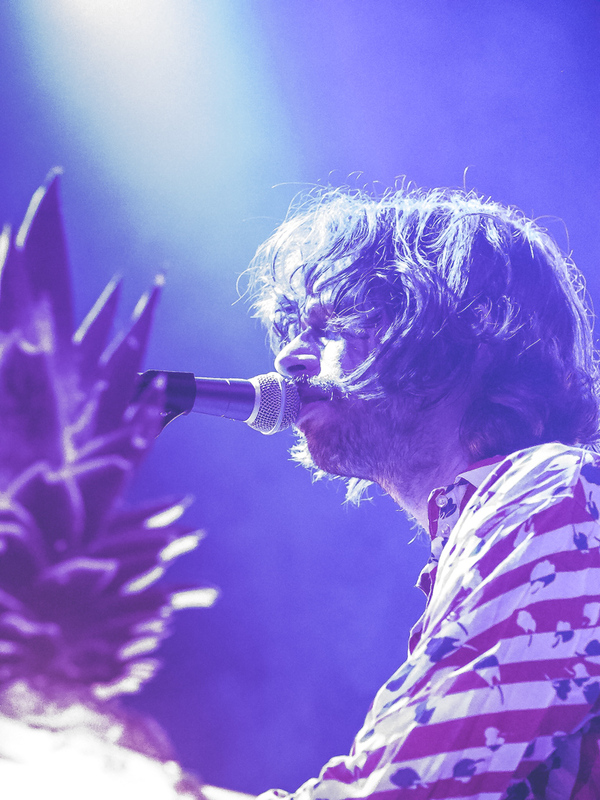 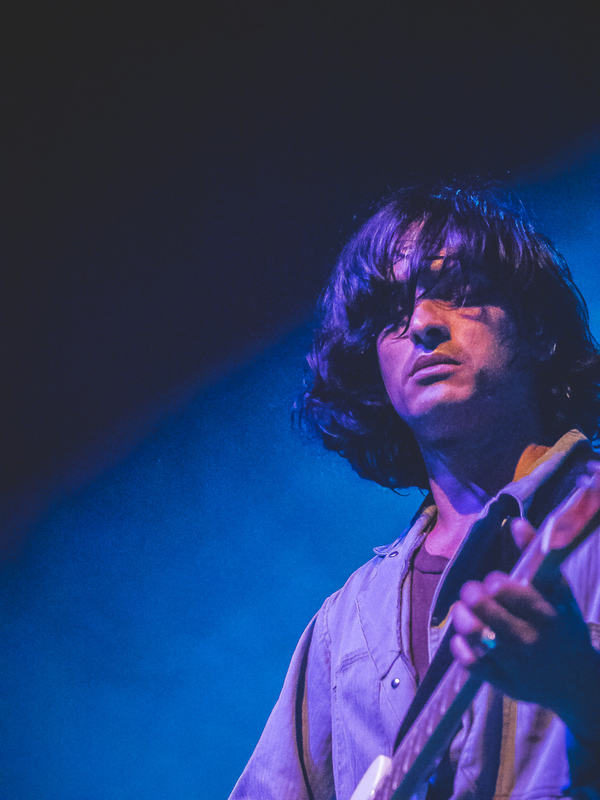 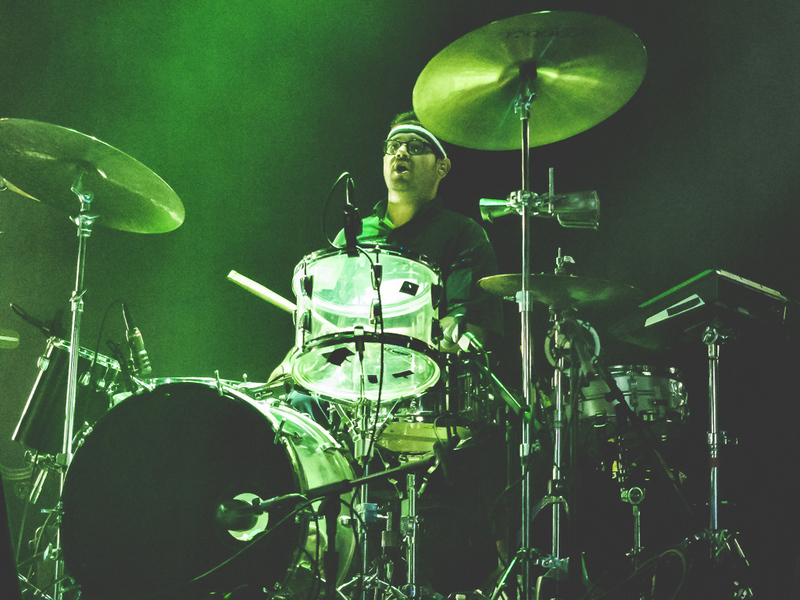 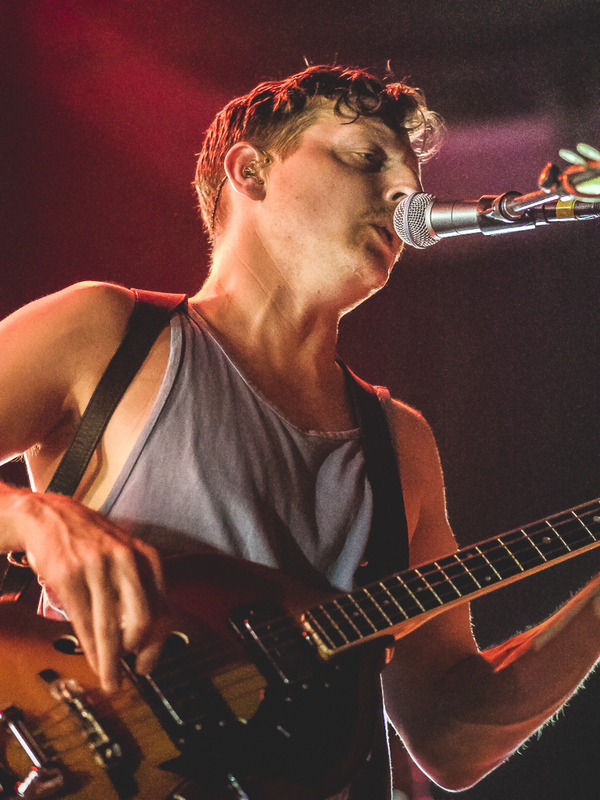 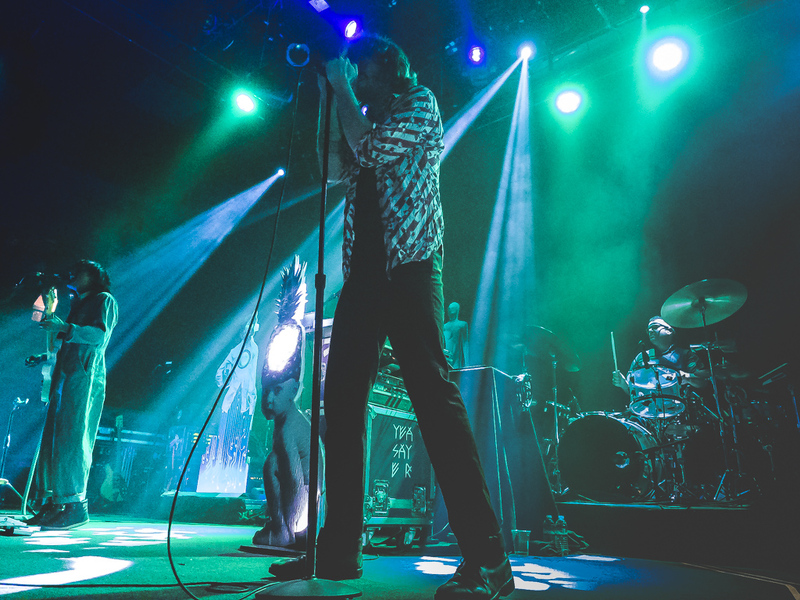 Walking into The Fillmore, the venue Brooklyn experimental rockers Yeasayer booked for the Bay Area stop on their recent U.S. tour, you could feel the deep synth bass, jerky snare-drum hits and the marching tom toms from opening act Young Magic. 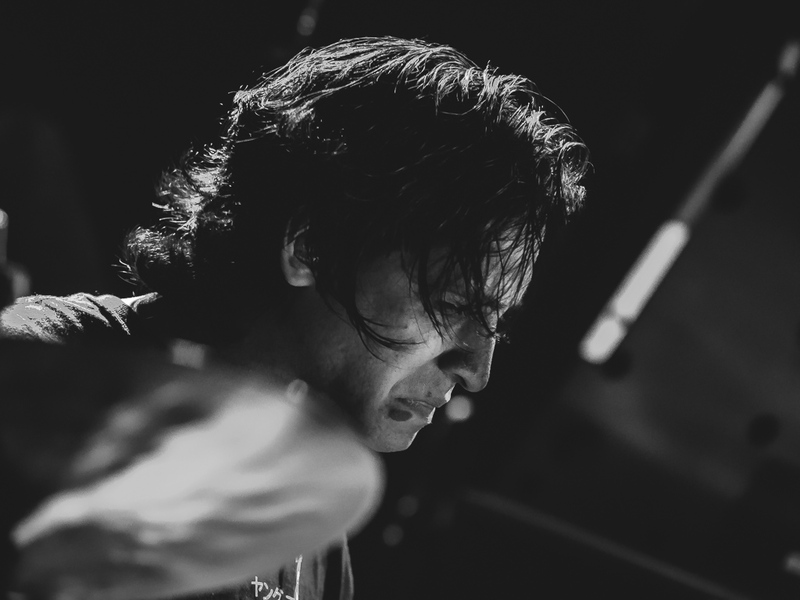 Gliding through Isaac Emmanuel’s percussion was the ethereal, superimposed vocals and guitar work from Melati Malay. 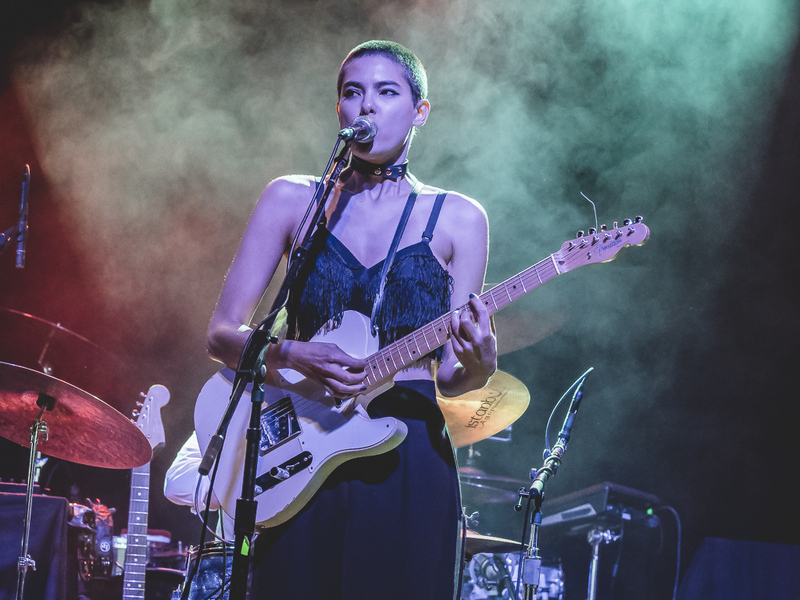 Young Magic added another piece to their already full sound with cellist Kelsey Lu — and to say the least, it was powerful. 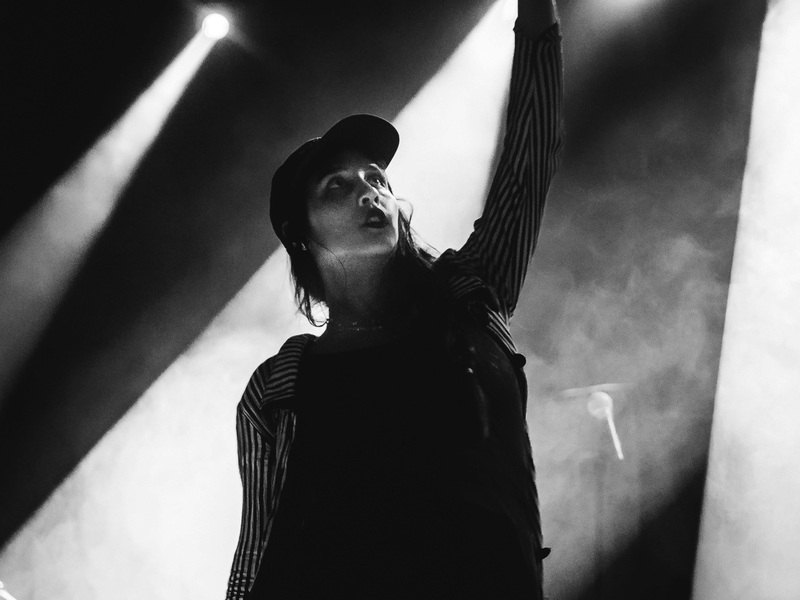 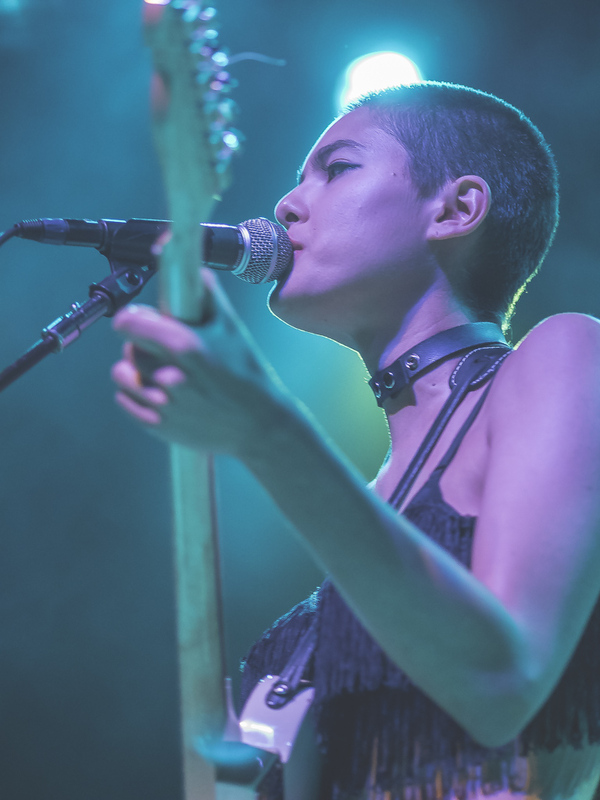 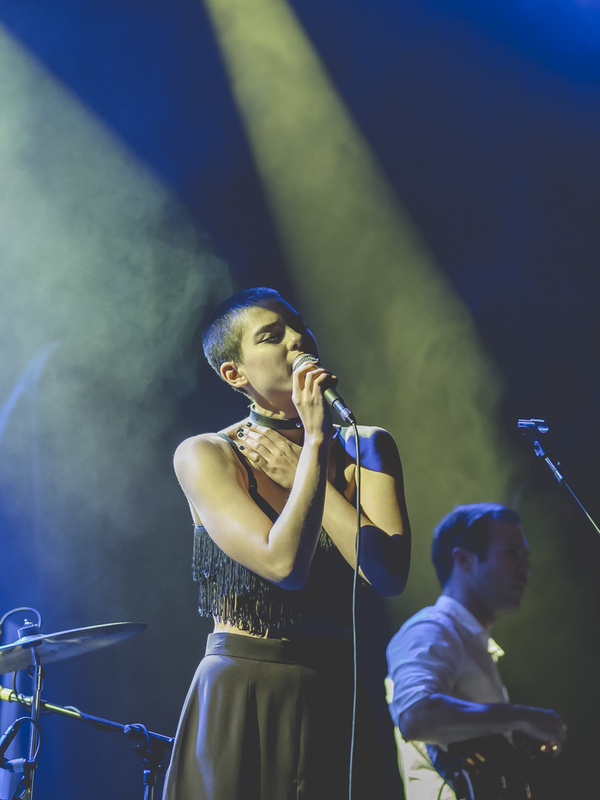 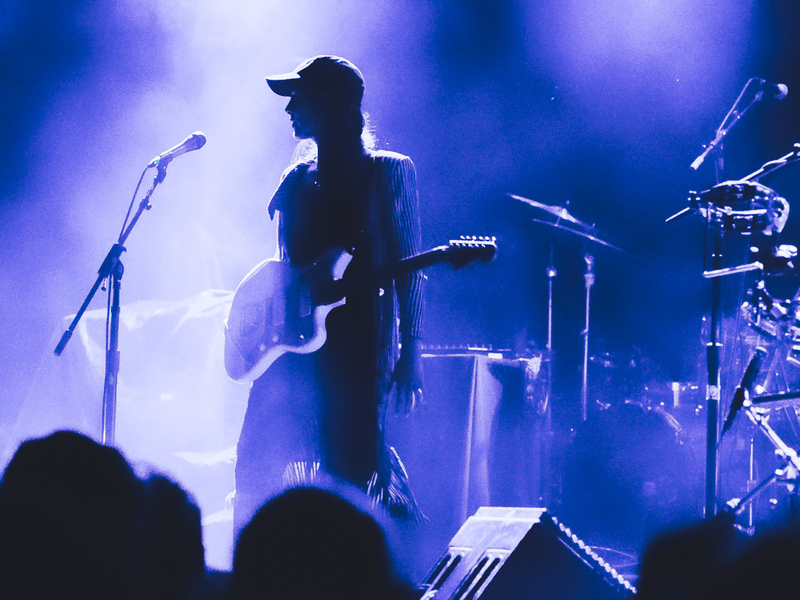 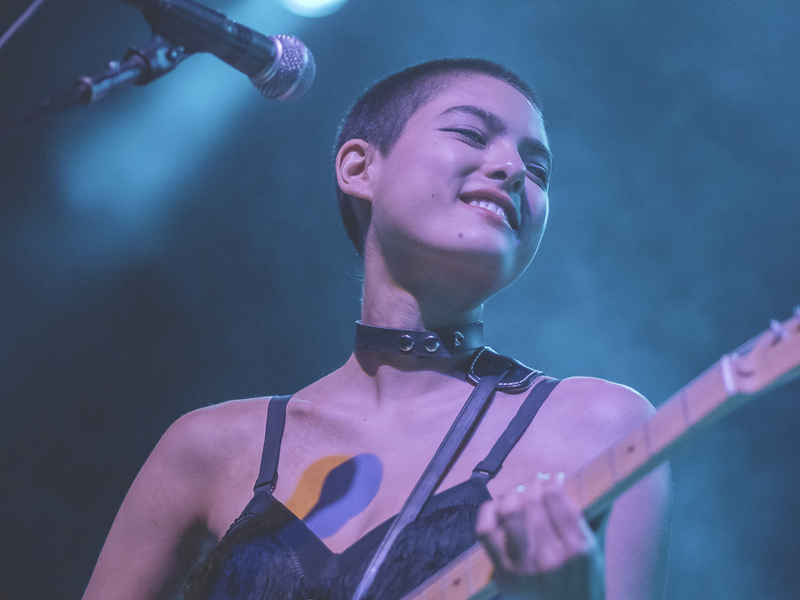 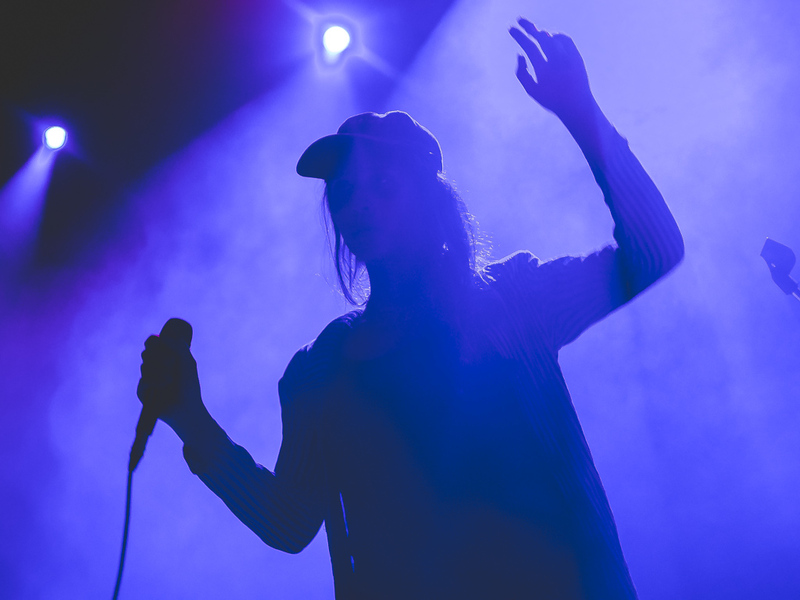 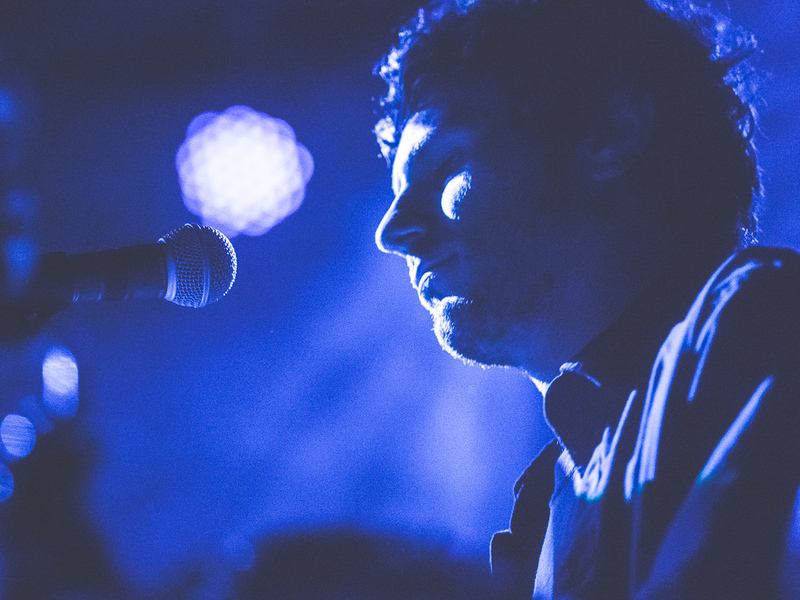 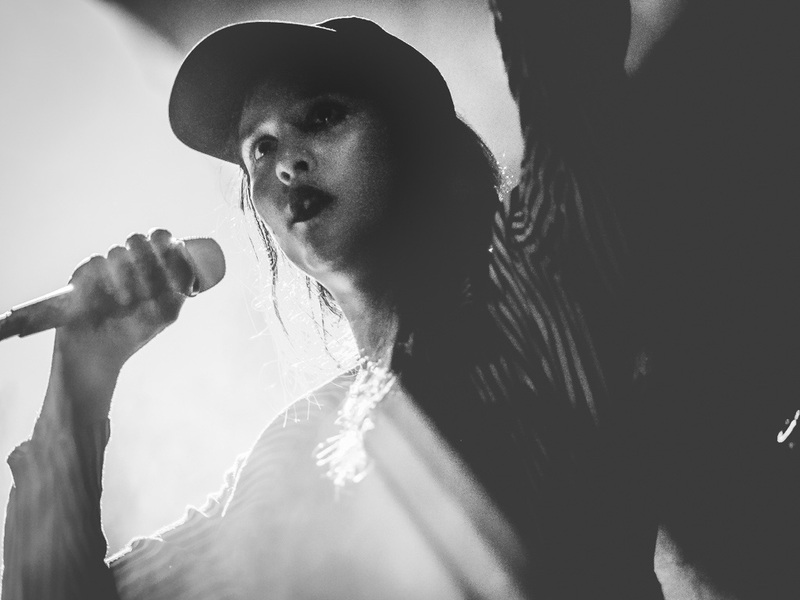 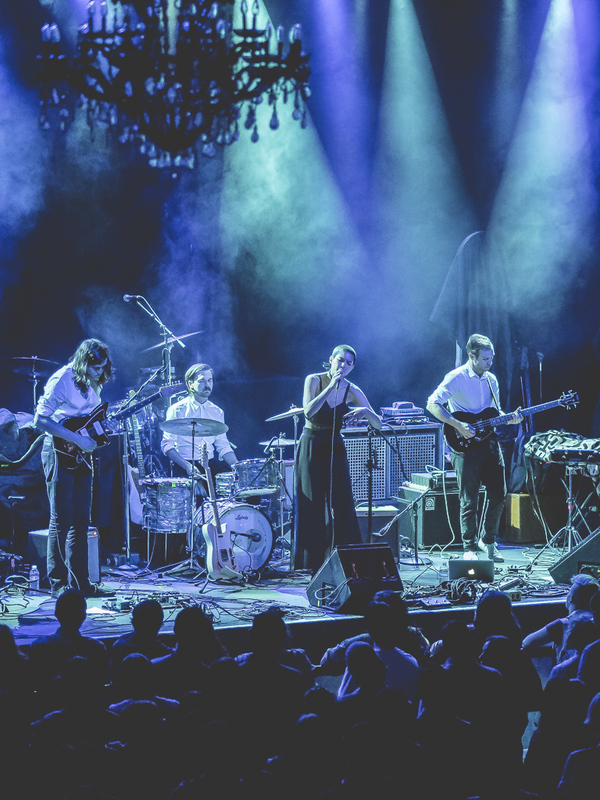 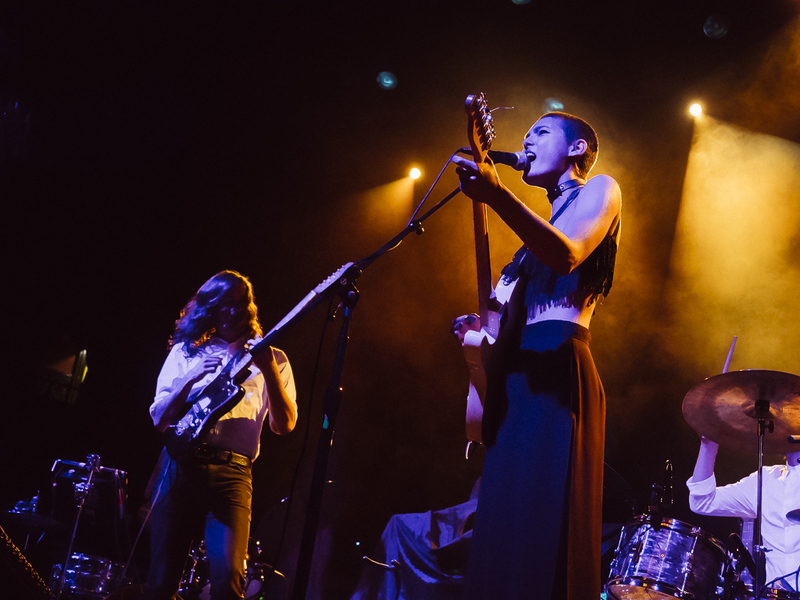 The group’s slightly dark and layered electronic sound still has an underlying groove that kept the audience in a state of mesmerized body shaking. 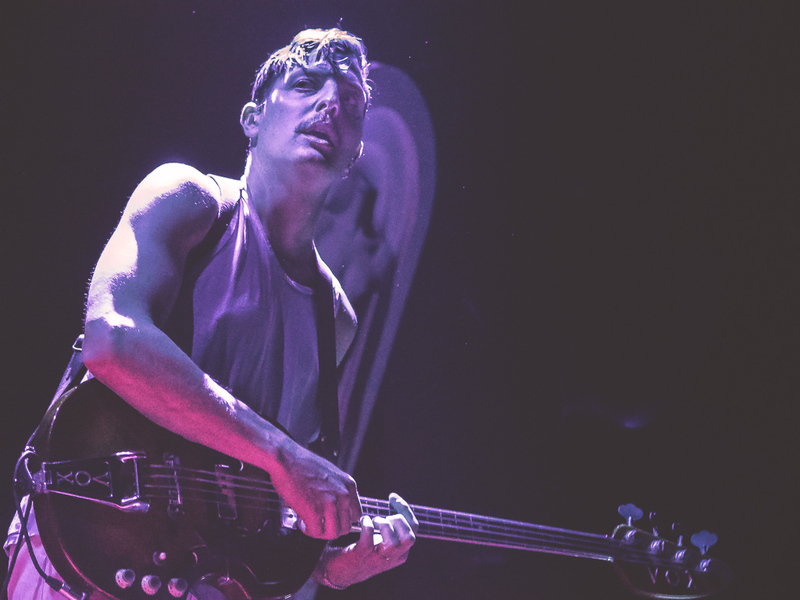 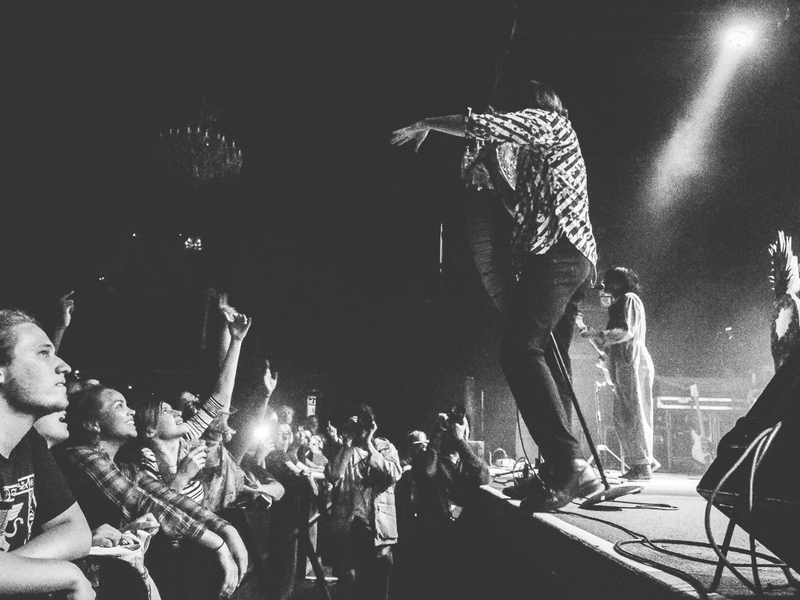 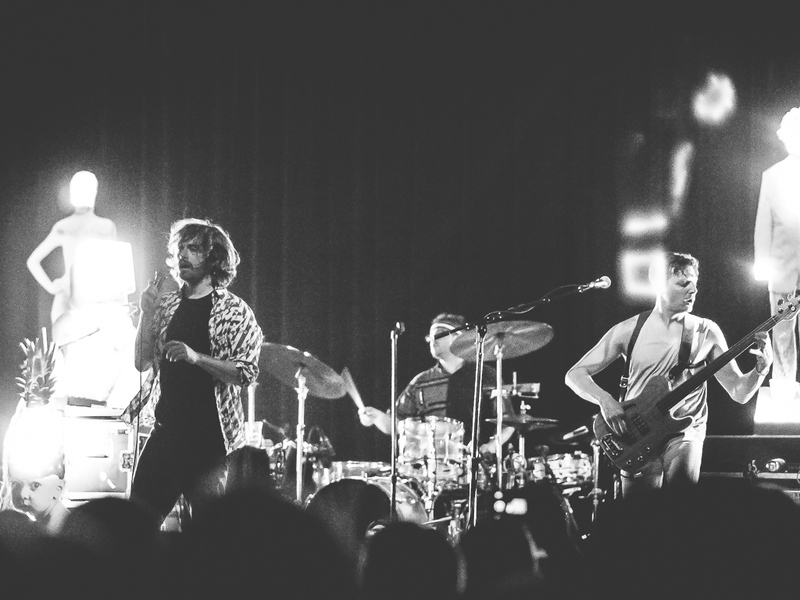 For this writer, it was my first experience seeing Yeasayer, but hopefully not my last. 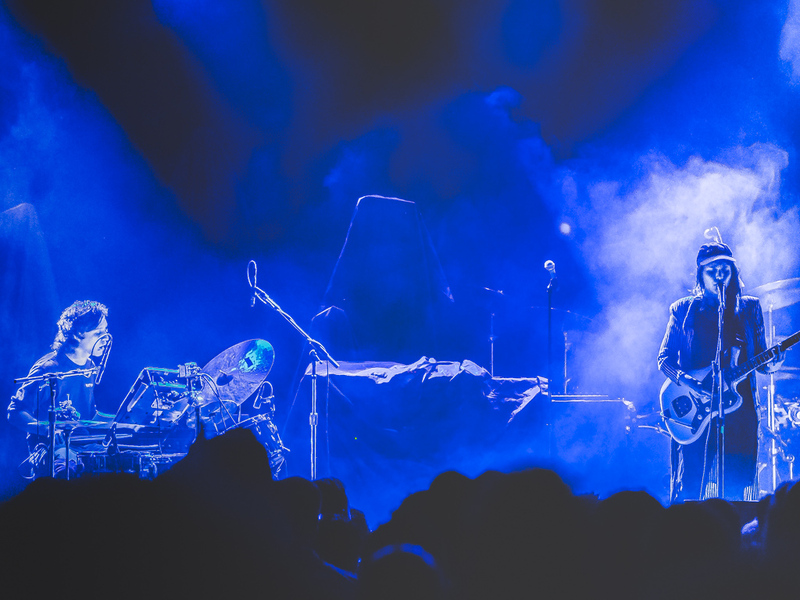 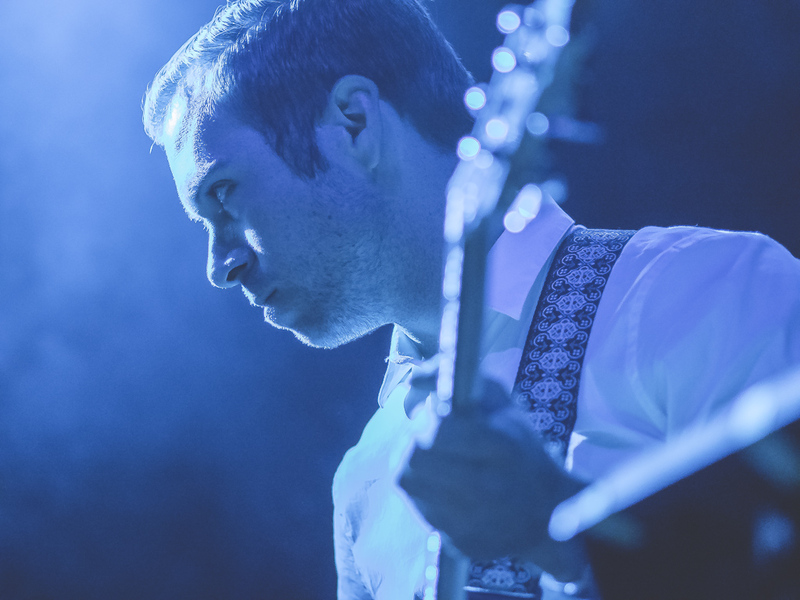 Their performance was filled with spacey, lush sounds as well as wonderful falsetto harmonies, walking synthesizers and an organized chaos of instrumentation from a band on top of its game at the moment. 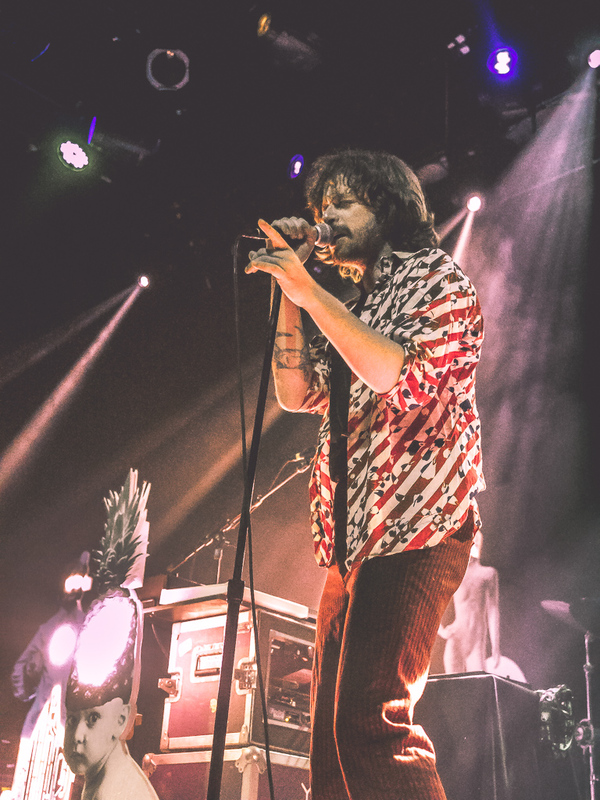 Many audience members were eating up every word, which was to be expected from a band as unique and entrenched in the indie seen as Yeasayer are. 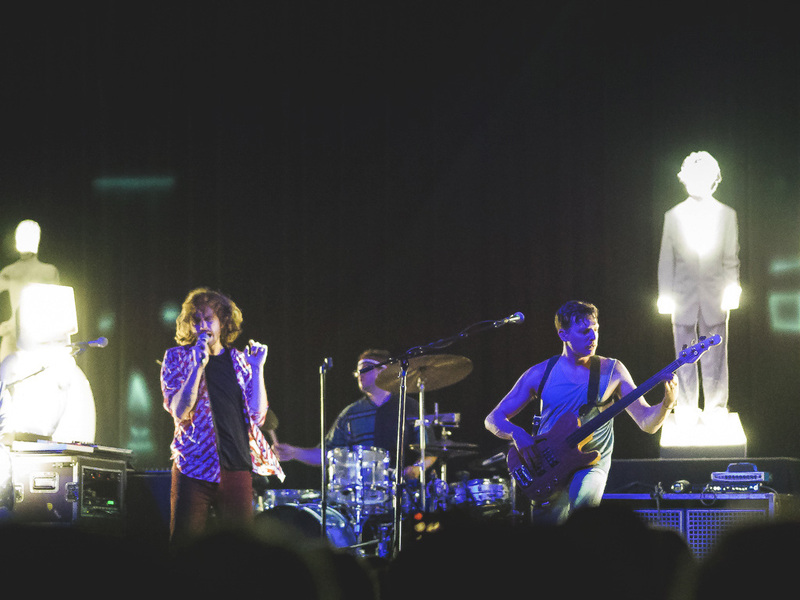 While I did overhear some fans say they wished Yeasayer played a few more older tunes, it was understandable that they wanted to showcase material from their recently released record Amen & Goodbye. 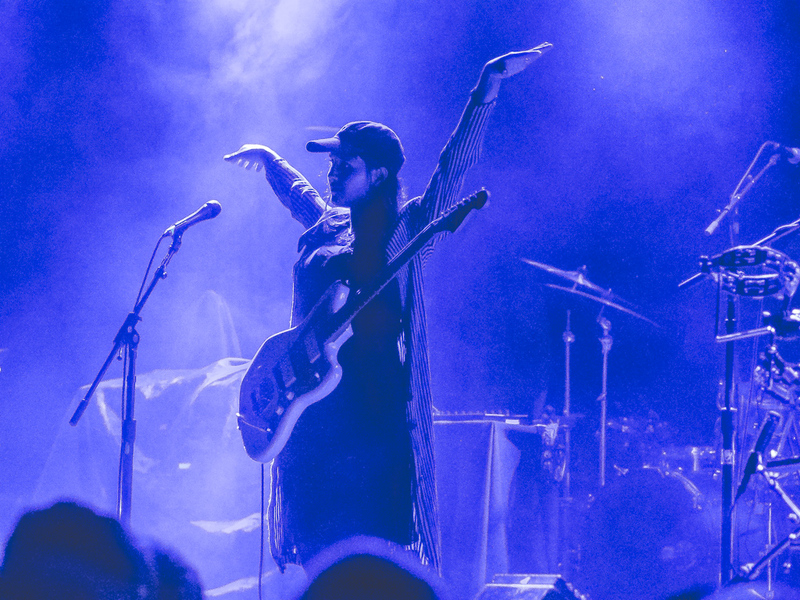 Though you can’t please everyone, they certainly tried. 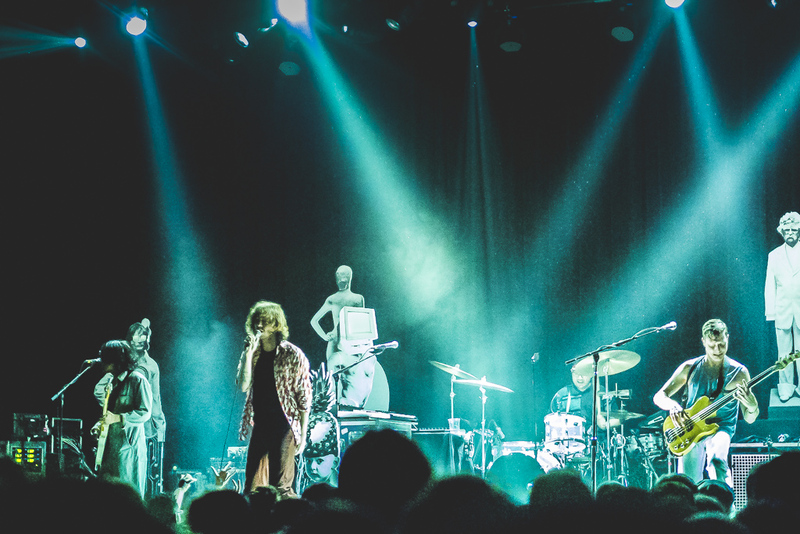 The show was energetic, and from what I could tell, the band seemed to be having a whole lot of fun performing live. 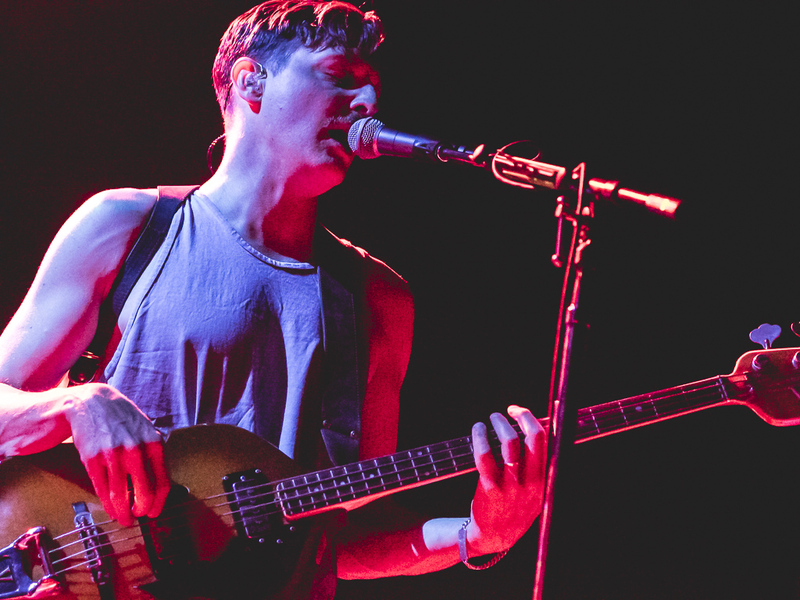 Yeasayer packed a lot in, and hopefully their newest album title isn’t as much a foreboding message as it is a poetic concept so that we can see what else they have in store down the road.